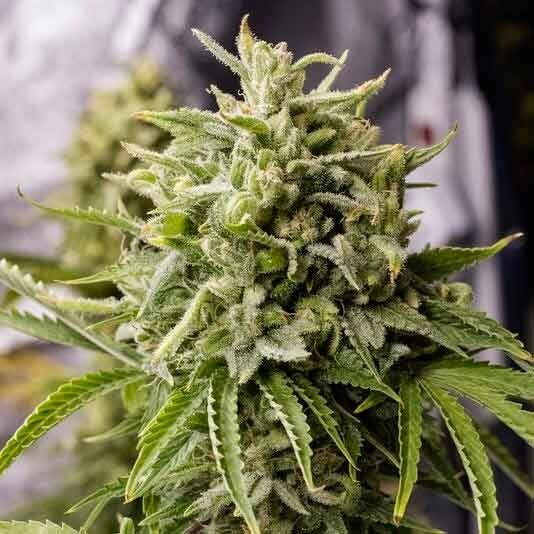 707 Truthband by Emerald Mountain by Humboldt Seed Organization is a feminized Sativa-dominant cannabis strain which offers OG Kush fans the chance to cultivate a new state-of-the-art version. 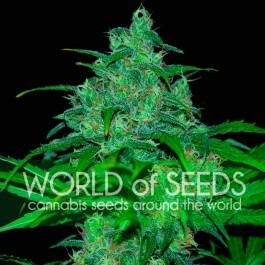 If you buy 707 Truthband by Emerald Mountain cannabis seeds you will find out the high-quality of Californian marijuana. 707 Truthband by Emerald Mountain is a good reflection of its parents, with origins dating back to a rigorous selection of the True OG. This outstanding medium-sized/big plant is easy-to-grow and spectacular during the flowering period, as it is covered by different reddish and purplish hues. 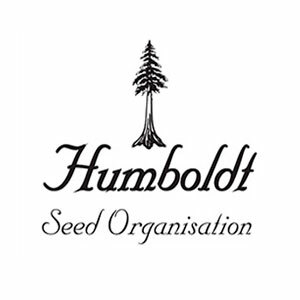 It performs well both indoors and outdoors, but it grows happier in temperate Mediterranean climates as well as under the protection of the greenhouse. 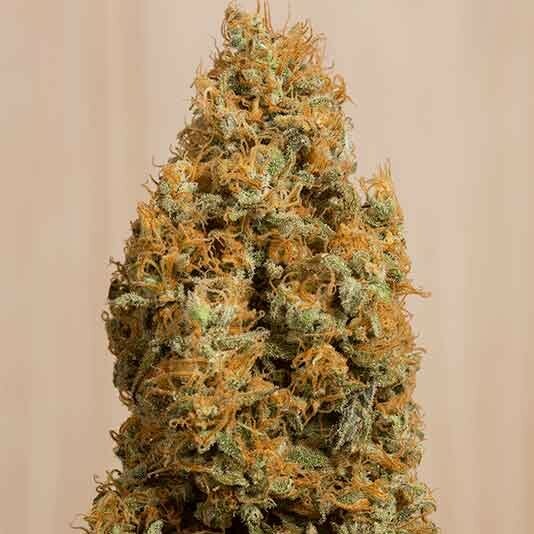 It is a classic Californian strain which boasts a delicious and unique flavour, making it the most coveted cannabis seed by all refined experts on the field. 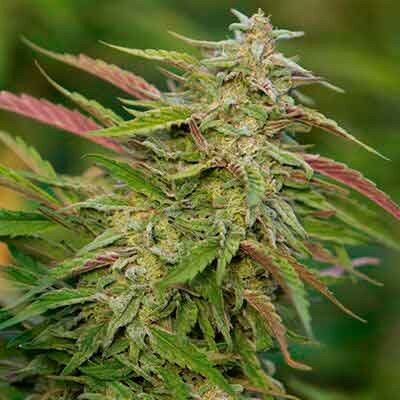 The flavour and aroma of this marijuana seed are really deep, with notes of spiced fruit, lemon, oil and pine. 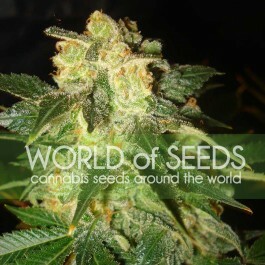 Its long-lasting and potent effect, cerebral as well as physical, will take you to very distant places. 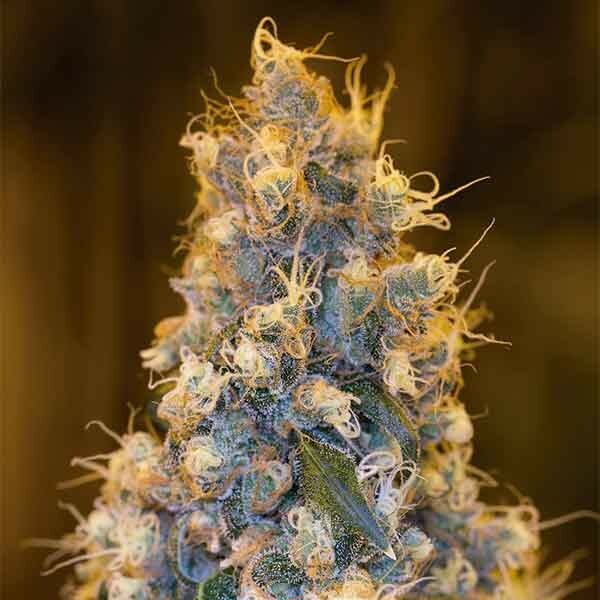 It is the perfect cannabis strain for those looking for potency and richness at all levels.